A new beer release sends Jason back in time, drumming up memories of old. Meanwhile, Viking Queen of the Ladybeards Shannon is up to her regular high jinks. 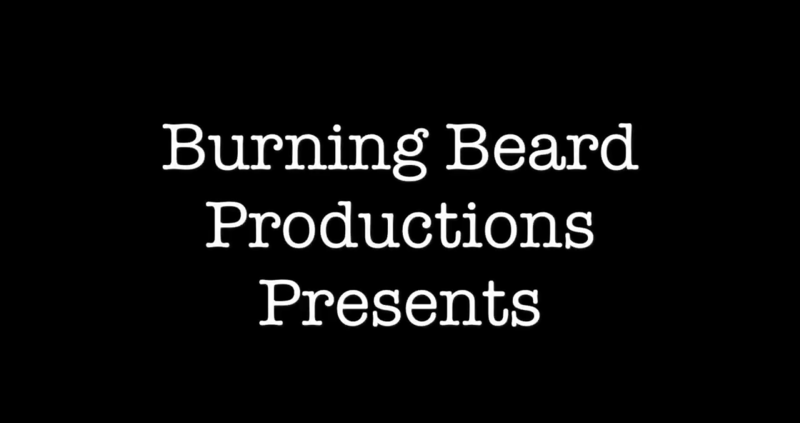 Smiles, shrugs, and laughs abound in this premier short film from Burning Beard Productions.